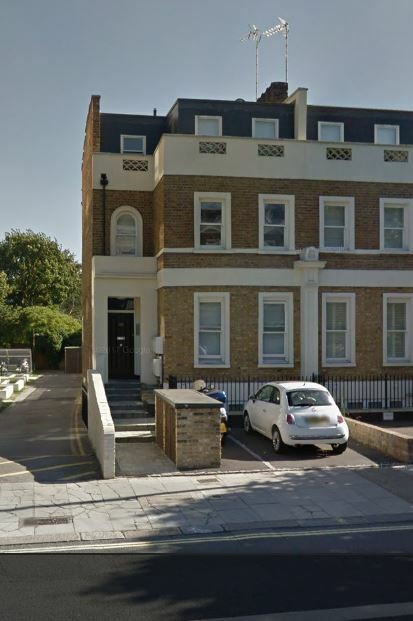 The family home was here at 103 Goldhawk Road from 1902-1904. Charles was born in Hamstead Marshall on 27 July 1892 the first child of Charles Newport and his wife Emily (née Brown). The family moved around a lot, Charles senior’s work as a labourer taking them as far as Faringdon (in 1901), Shepherd’s Bush (1902), Padworth (1907, 1909) though they always returned to the Newbury area, notably Thatcham and Cold Ash. Following Charles were six further children, five of whom are readily identified from census records: Stanley Richard (born 1895), Alice Elizabeth (1898), Elsie (1902), Thomas Emmanuel (1907) and Frank Edward (1909). The 1911 census included information on childhood survival – which showed that Charles and Emily had lost an child by that date. Tragically they were to lose another when Thomas died in July aged only four. In 1900 the family was resident in Newbury, probably for no more than a few months, during which time Charles moved school from Thatcham to St Nicolas’ School in Enborne Road. He was only there for a matter of weeks (3 September – 22 October) before they moved on again. In 1902 young Stanley entered Wendell Park School in Shepherd’s Bush and the family lived nearby at 103 Goldhawk Road until, at least, August 1904. At this time education was compulsory up to the age of 12 and commonplace to the age of 14; schooling beyond that age was the preserve of grammar and public schools. So Charles would almost certainly have left school by the time he was 15 and begun his working life. By 1911 he was working as a waggoner on a farm, probably the same farm that was employing his father (Thrupp Farm, Faringdon). However, he was not prepared to settle to life on the farm; on 12 June 1911 he enlisted into the Royal Berkshire Regiment. After his basic training he was posted to the regiment’s 2nd Battalion, then doing garrison service in India. home during Charle's time in uniform. 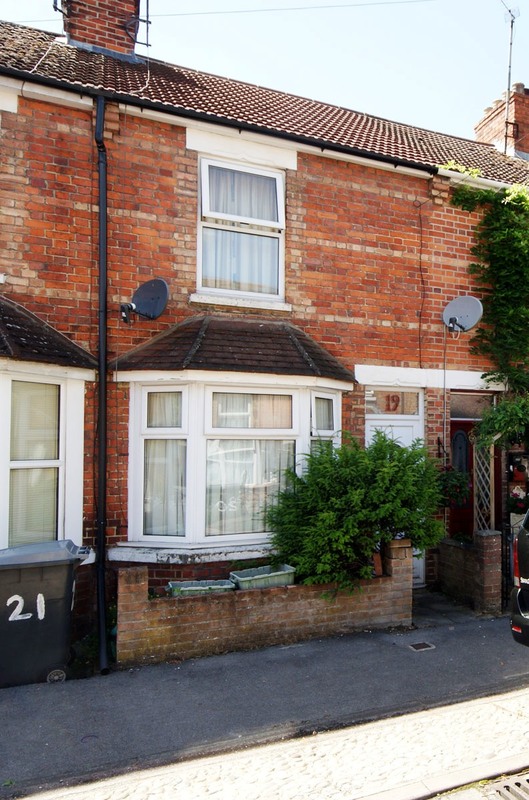 The family moved to Newbury at around this time, when young Thomas died in July 1911 they were living at 19 Connaught Road. Later, after Charles' death, they settled for a few years at 3 Holly Tree Cottages, Stroud Green. When war broke out in August 1914 many units like the 2nd Royal Berks were recalled from their overseas posts (often being replaced by Territorial units) in order to swell the numbers of Regular soldiers in France. The 2nd Royal Berks landed at Liverpool on 22 October and proceeded to Winchester (Hursley Park) where the 8th Division was coming together, incorporating battalions and artillery returning from all parts of the British Empire. The 2nd Royal Berks became a part of the 25th Brigade and was brought up to strength by the addition of men from the Reserve. On 6 November, only two weeks after its arrival at Liverpool the battalion landed again, this time in Le Havre. After a hard winter spent in billets at Laventie and the trenches around Fauquissart the battalion saw its first major action at the Battle of Neuve Chapelle on 10 March 1915. This was the first British attempt to break through prepared German positions and, initially, things went well before descending into confusion and chaos. In the process Charles was wounded, his name appearing in a casualty list printed in the Berkshire Chronicle on 17 April. It seems that his wound may well have been serious enough to warrant a significant period in hospital and probably explains his move from the 2nd Battalion to the 5th Battalion. Most such transfers resulted from a break in service owing to wounds or sickness; when the man returned to active service he would be drafted to whichever battalion had the greatest need at the time. He had evidently proved himself for he was promoted to the rank of sergeant. It is an old adage that ‘sergeants run the army, generals run the war’; it was then and remains today a key role – a leadership role in the field, not only ensuring the men of the platoon are doing what they should be, but very often also having to ensure that a teenage 2nd Lieutenant was doing what he should be. On 9 April 1917 the British launched an offensive at Arras in support of French General Nivelle’s grand strategic offensive that was going to knock the Germans out of the war once and for all. 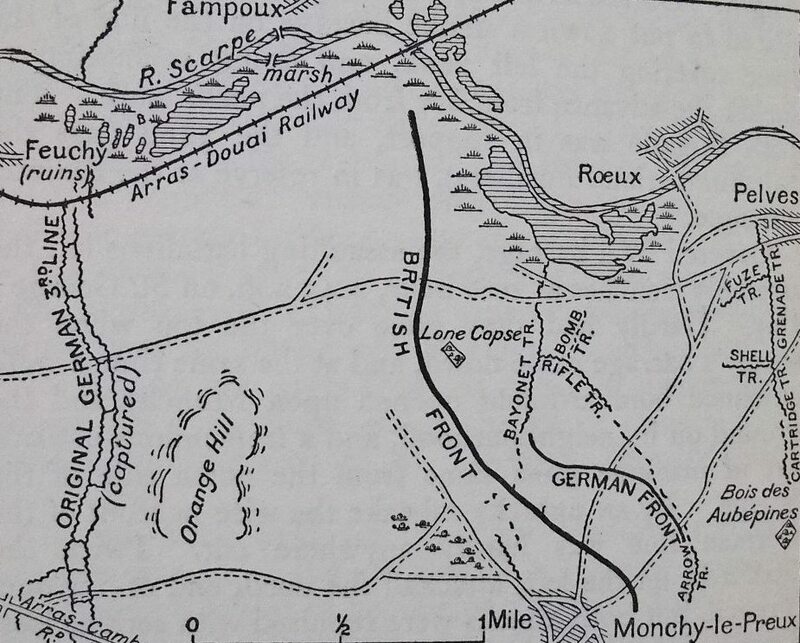 Needless to say Nivelle’s plan failed in its overall aim and Nivelle was sacked – but there were successes, one of which was the opening of the British attack, especially at Vimy Ridge. However, as on so many previous occasions the offensive soon degenerated into small scale but extremely bloody assaults. 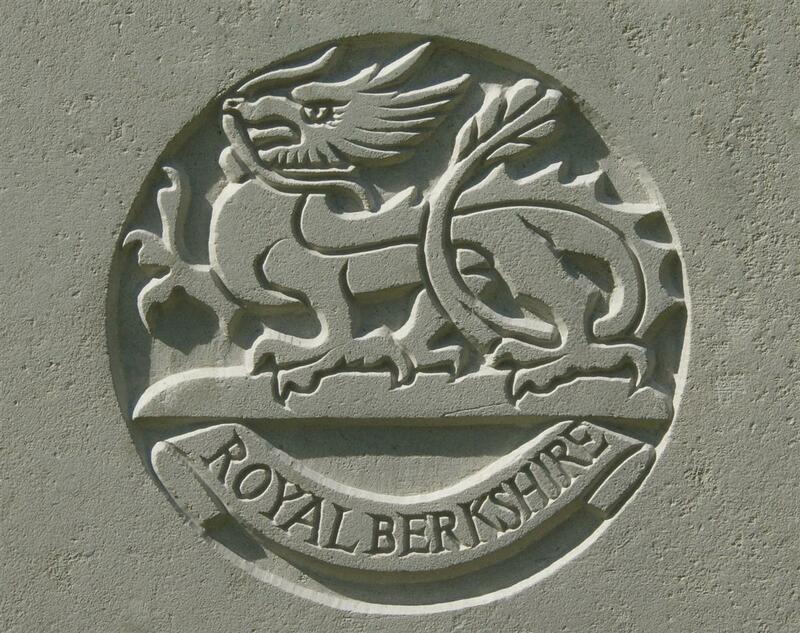 Having taken part in the opening of the battle the 5th Battalion, Royal Berks was taken out of the line for two weeks to reorganise and absorb new men who arrived to replace its losses (108 killed & wounded were replaced by two drafts totalling 128 officers and men). 5th Royal Berks fought over. This was the day when Sgt Charles Newport lost his life, the corporal’s account above may well be describing the moment he died – according to the Commonwealth War Graves Commission he was the only Sergeant from the battalion who died that day. His remains were never identified, so his name is remembered on the Arras Memorial. 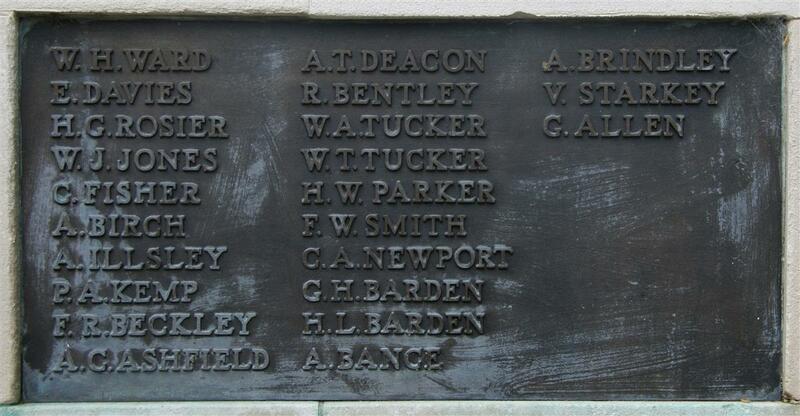 Locally he is remembered on Tablet 6 of the Newbury Town War Memorial and was named on the roll of honour in St John’s Church (destroyed by a German bomb in 1943). By the time the Newbury memorial was erected in 1922 the family were living in Thatcham, but they were still resident in Stroud Green when the World War memorial window was placed in St John’s Church in 1919, along with the roll of honour that included Charles’ name. It is thought that names from pre-existing church memorials formed the starting point when the names were compiled for the Newbury memorial.